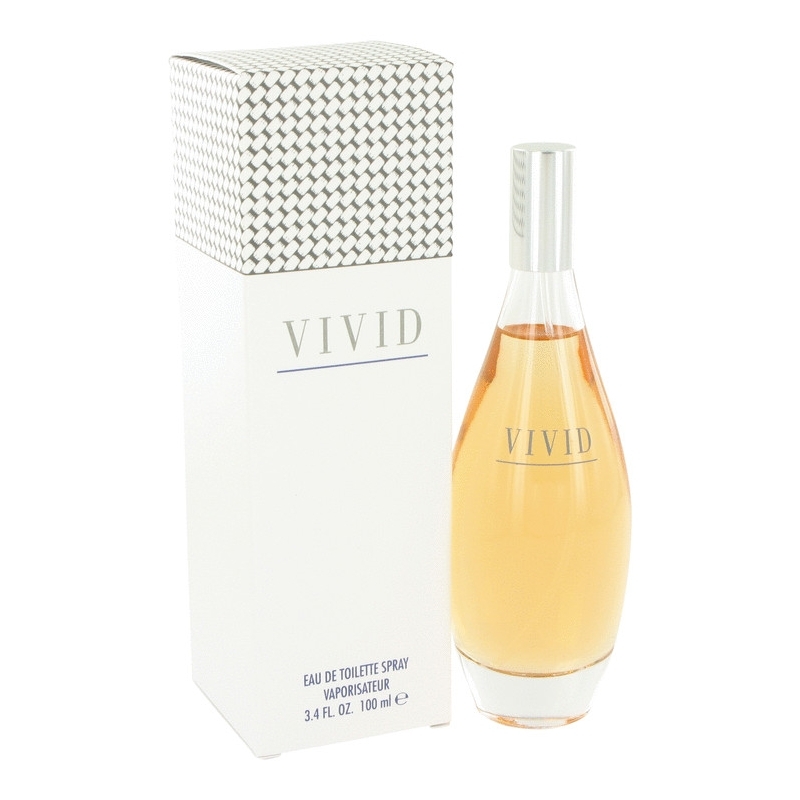 Vivid by Liz Claiborne is a Floral fragrance for women. Vivid was launched in 1993. 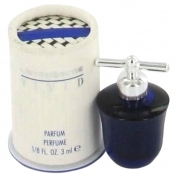 Top notes are violet, freesia, egyptian sage, bergamot and tangerine; middle notes are peony, tiare flower, iris, lily, jasmine and bulgarian rose; base notes are sandalwood, amber, musk and vanilla.